Virtual worlds are on the rise, and they involve more than just playing games. 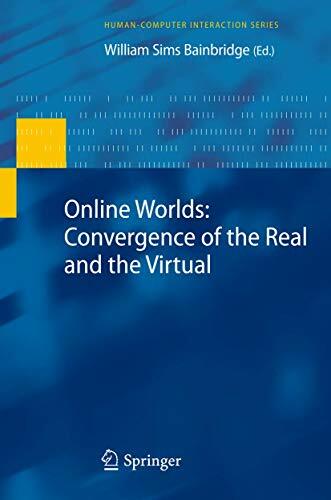 This book examines the phenomena of virtual worlds, using a range of theories and methodologies to discover the principles that make them so popular. Virtual worlds are persistent online computer-generated environments where people can interact, whether for work or play, in a manner comparable to the real world. The most popular current example is World of Warcraft, a massively multiplayer online game with eleven million subscribers. However, other virtual worlds, notably Second Life, are not games at all but internet-based collaboration contexts in which people can create virtual objects, simulated architecture, and working groups. 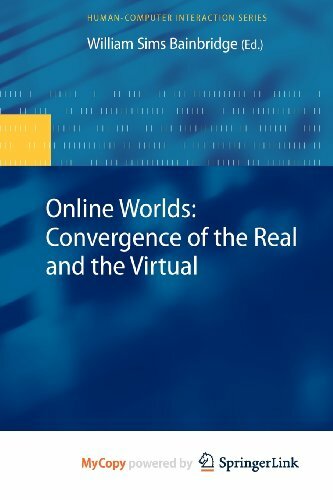 This book brings together an international team of highly accomplished authors to examine the phenomena of virtual worlds, using a range of theories and methodologies to discover the principles that are making virtual worlds increasingly popular, and which are establishing them as a major sector of human-centred computing.